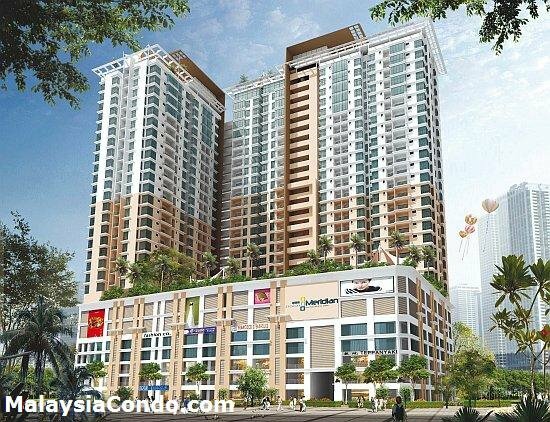 Impian Meridian Residence Suites is strategically located at USJ 1 in Subang Jaya. 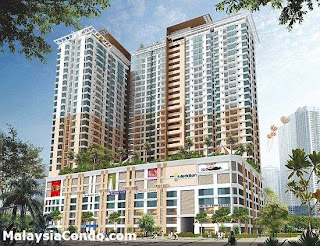 It is easily accessible and well connected via Lebuhraya Damansara Puchong (LDP), North Klang Valley Expressway (NKVE), Federal Highway and KESAS highway. 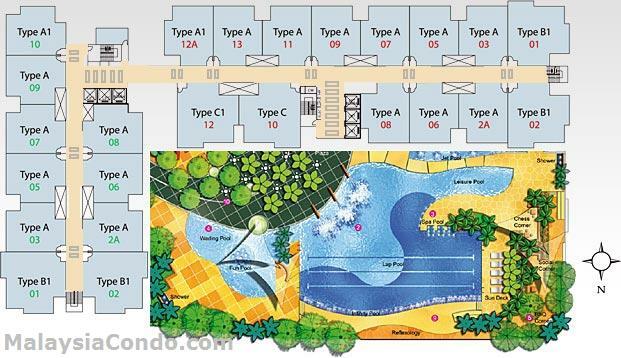 Impian Meridian Residence Suites consists of 2 towers (Tower A & B) with a total of 481 apartment units. 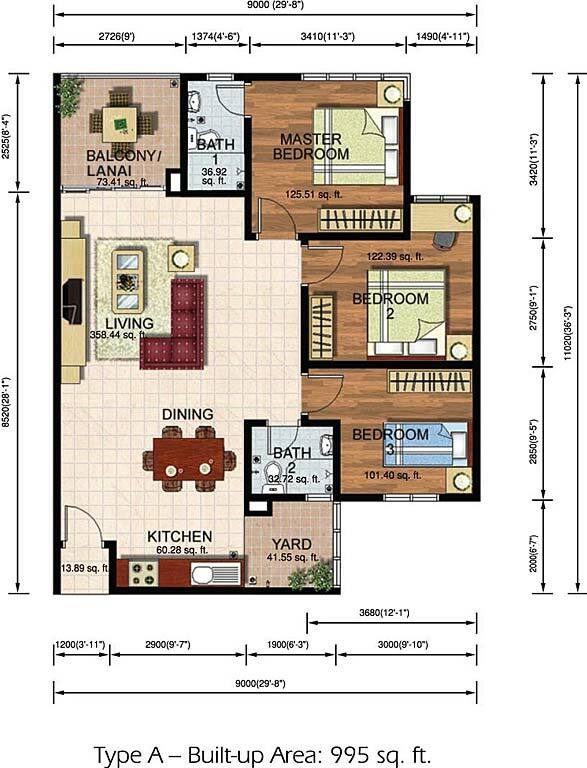 Equipped with excellent condo facilities, 3-tier security system, home alarm system and wireless internet hot spots. Facilities include Squash court, swimming pool, wading pool, BBQ corner, steam bath, sauna, gymnasium, reflexology path, thematic garden, cafeteria, children's playground, games room, sky terrace, yoga paradise, sky lounge, 24 hours security. 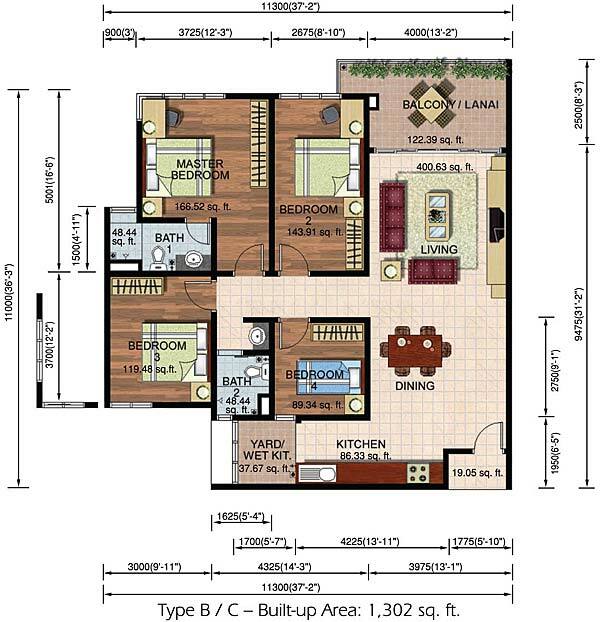 Built-up Area : 995 - 1,302 sq.ft.